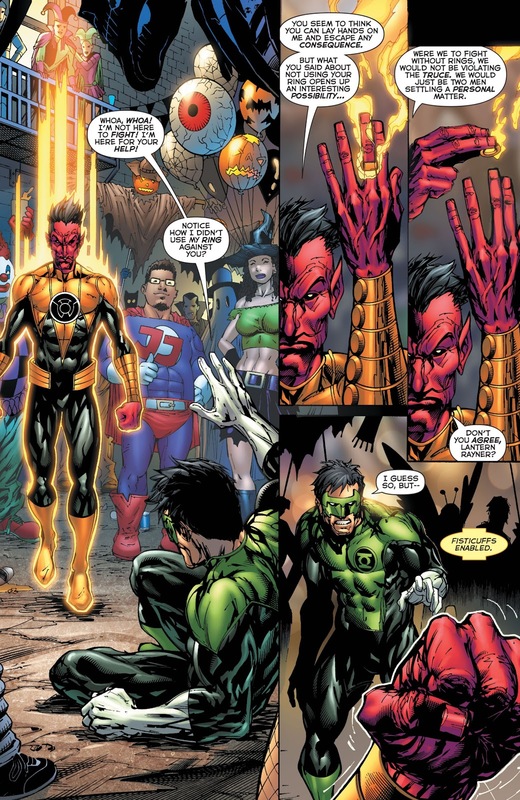 Green Lantern Kyle Rayner didn’t goof around during his time in the Justice League. 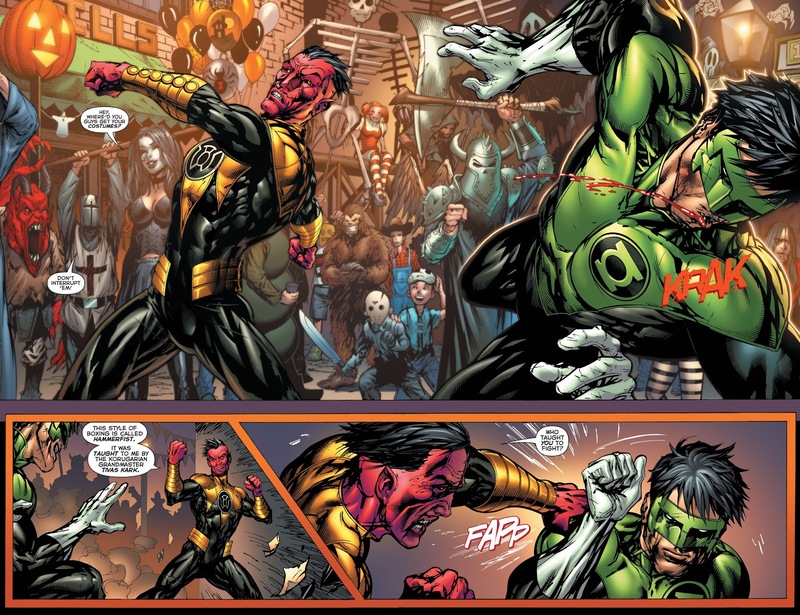 I bet Batman put everyone through the ringer, training them how to fight. 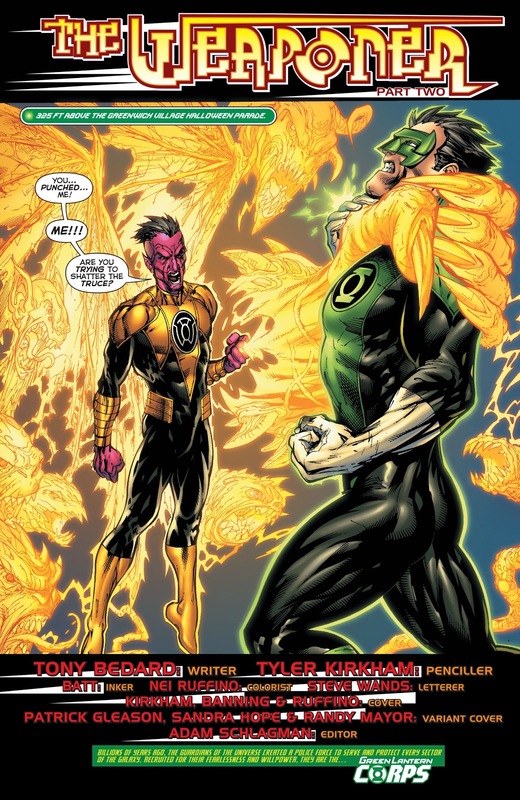 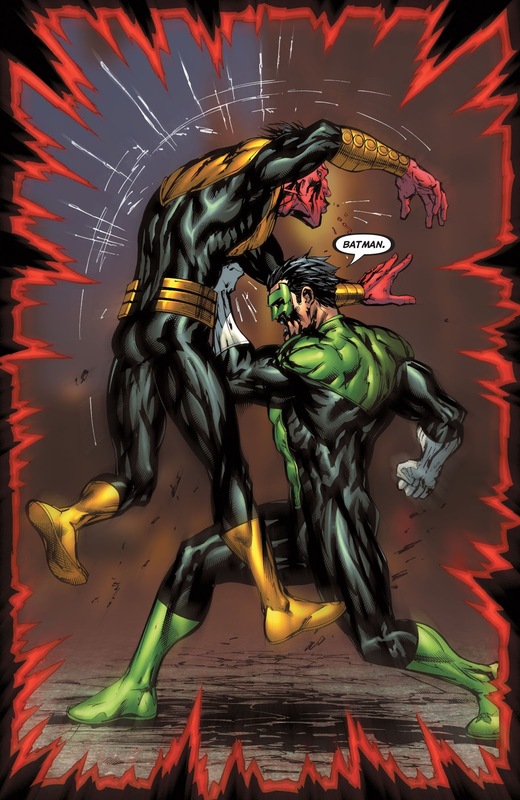 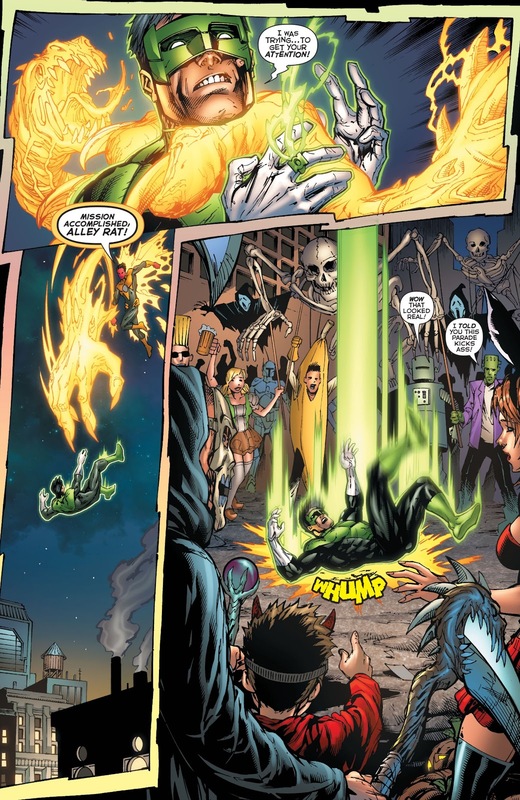 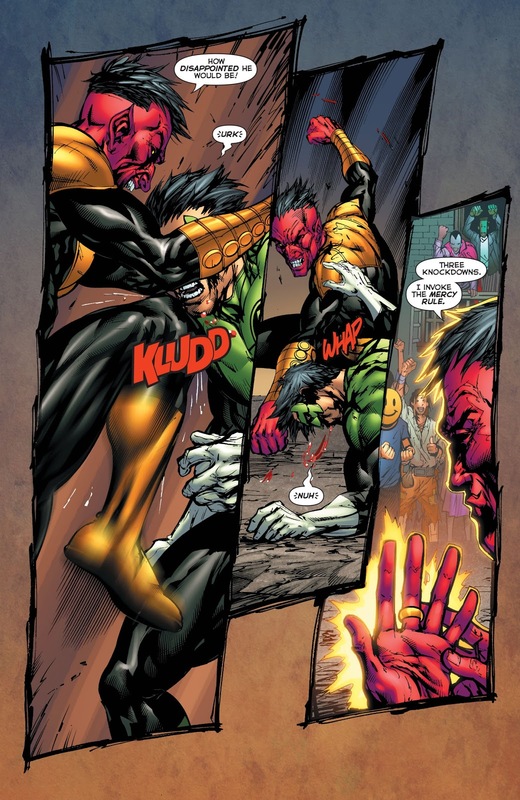 Sinestro sure did not expect that from Kyle Rayner.